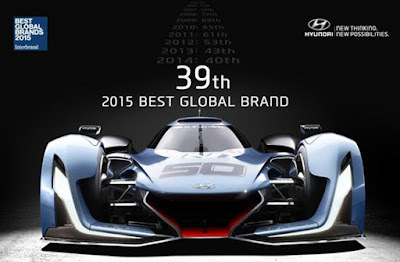 Embarking on an intensive period of change, fuelled by inventive and emotional brand marketing, Hyundai Motor has boosted significantly its brand awareness with customers. Creating an enhanced profile across the areas of culture, sport, and corporate social responsibility and through its new, high quality products, Hyundai Motor has advanced its caring outlook to connect with customers around the world. Focusing on ultimate customer satisfaction through a caring approach, Hyundai Motor has recently digitized its sales process and is exploring new ways to interact with customers to become a valued partner in their lives. Its design-driven, premium quality vehicles reflect the brand’s Modern Premium direction, while a new Global Dealer Space Identity ensures the brand experience is maximized at every stage in the customer journey.